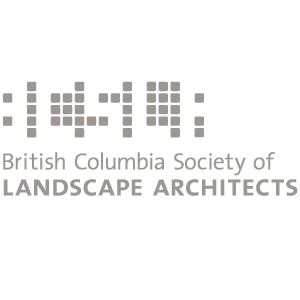 Home | MacDonald Gray Consultants • Land Use Planning, Landscape Architecture, Vancouver Island, B.C. 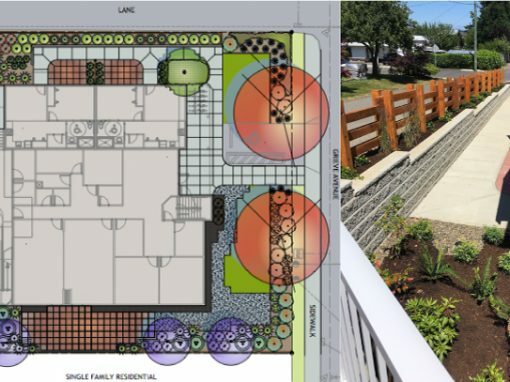 Planning & Design • Parksville, B.C. Expect efficiency and competency in the delivery of our product. Every single time. 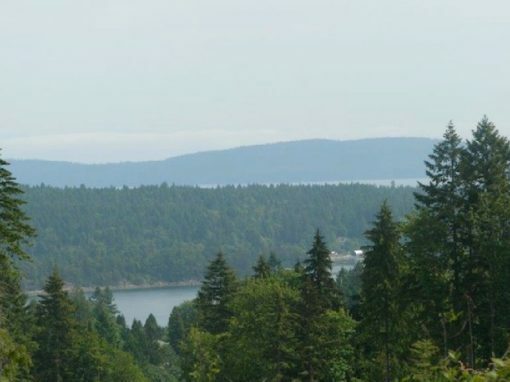 Natural systems-based land use planning is a tried and true method of reducing project costs. Our experience gives us a broad range of practical solutions for on-site challenges. You need only remunerate planning and architectural wages for professional services. 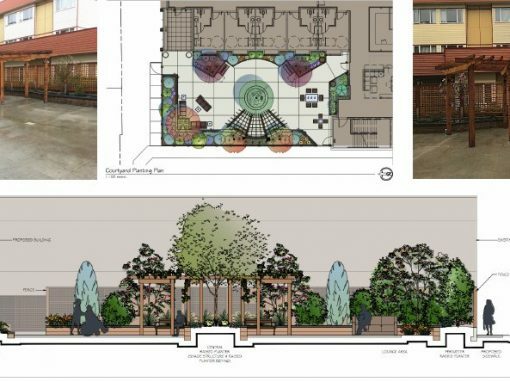 Explore our Land Use Planning and Landscape Architecture projects below for a full view of our most recent and featured projects. 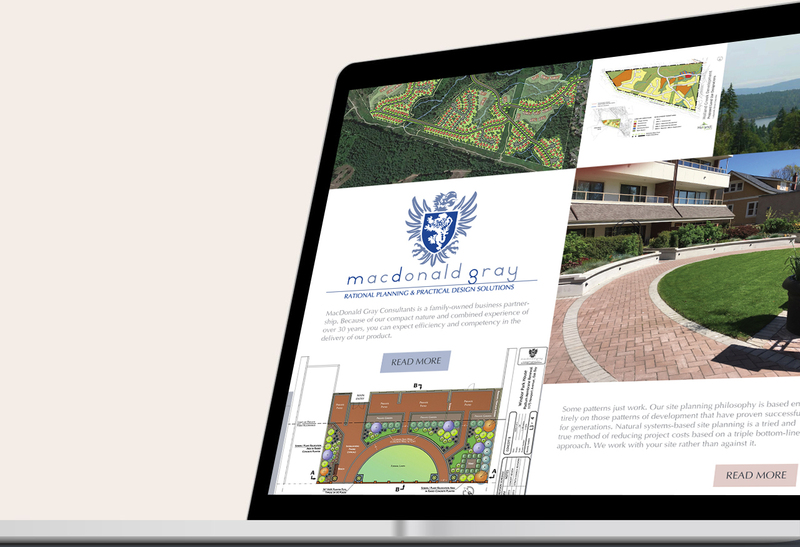 The MacDonald Gray mission is to provide rational planning and design services with a specific focus on a natural systems-based approach to land development. 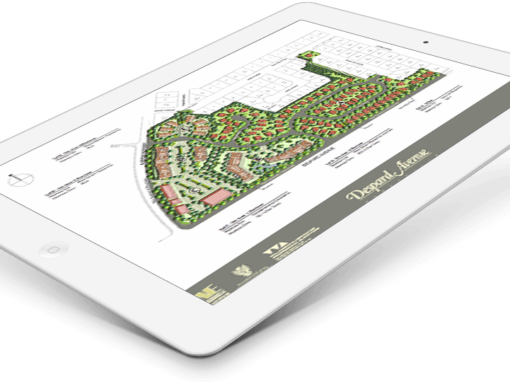 Our site planning philosophy is based entirely on those patterns of development that have proven successful for generations. 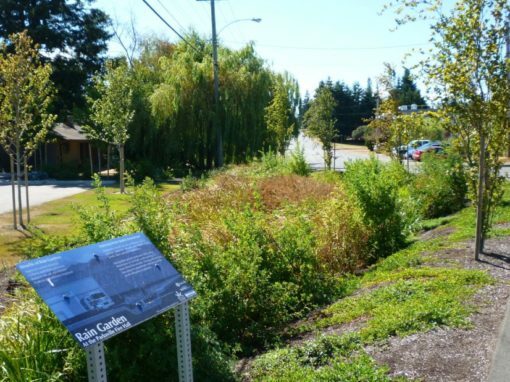 Natural systems-based site planning is a tried and true method of reducing project costs based on a triple bottom line approach. 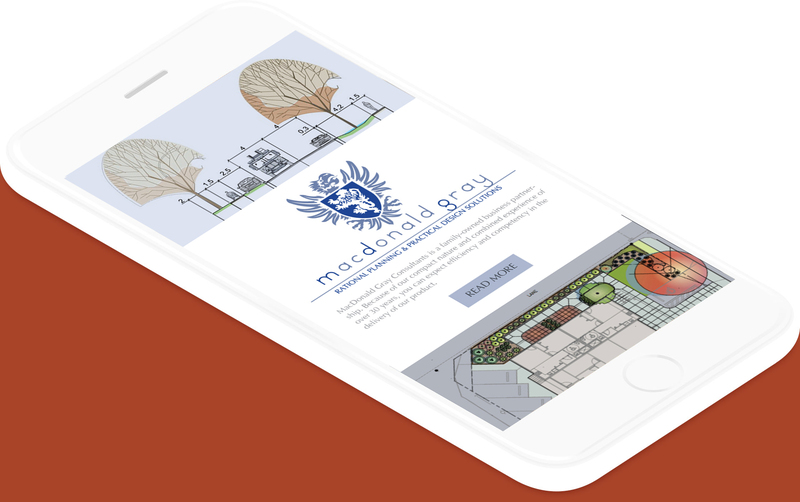 At MacDonald Gray, we believe in working with a site, rather than against it. 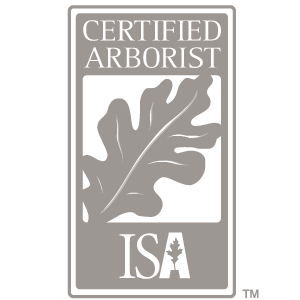 Together, we represent a broad cross-section of specialized knowledge and skills. 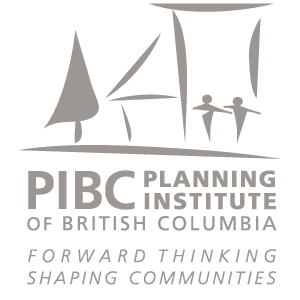 Our partners, like us, believe that a more resilient and equitable approach to planning and design will lead to more relevant, contextual and vibrant public environment. 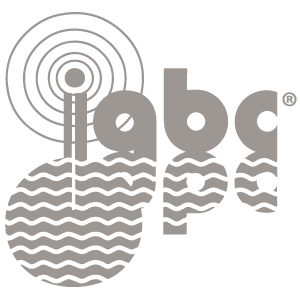 We are your partner to plan, design and sustain your project of tomorrow. 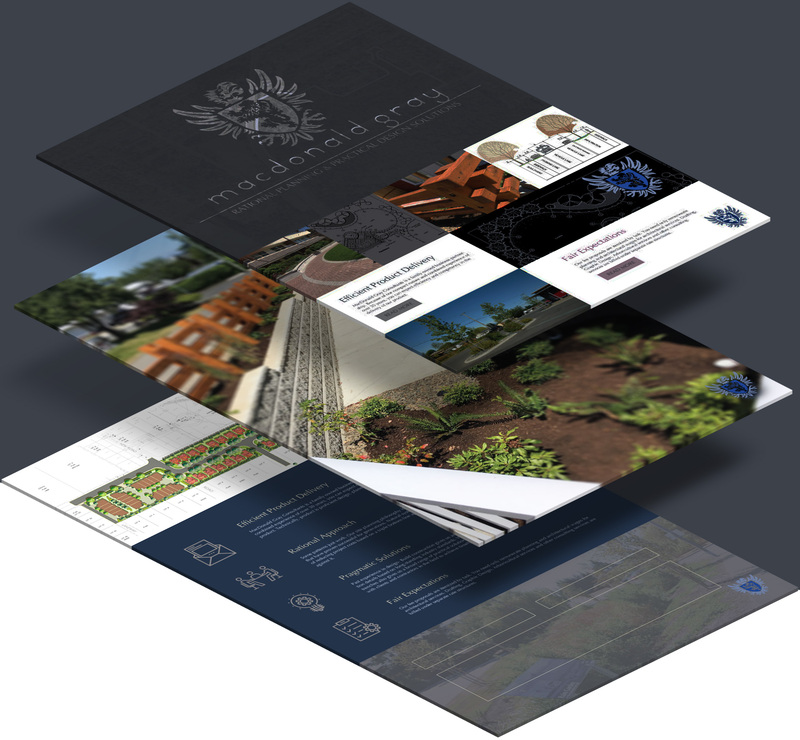 We are holistically minded, design inspired, and technology driven. Let’s work together!